User guides, brochures and other related Pearl downloads. 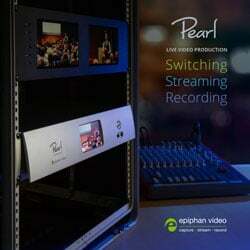 Firmware updates are available from Pearl’s web UI when connected to the Internet. Contact support if you are having difficulties. When Pearl is connected to a video source or a display, it uses Extended Display Identification Data files to determine what resolution should be used. Each file below narrows the EDID to the specific resolution you are looking for, which can help with some sources. Pearl already uses extensive EDID files, and most Pearl users will never need to use these files unless directed to do so by support. 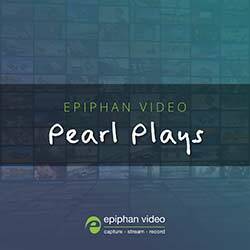 These preset files match the configurations described in our Pearl Plays document and help you get up and running quickly with any of those setups.